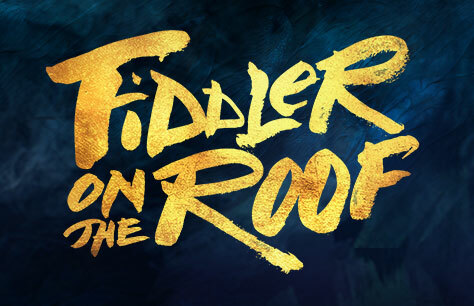 Fiddler on the Roof transfers to The Playhouse Theatre following a completely sold-out run at the Menier Chocolate Factory. I have seen Fiddler 6-7 times, in Bristol, Broadway and London (with Topple) I took my 16 year old grandson and Family, he said it was the best theatre he has ever seen. My opinion was that it was the best and moving production ever, excellent acting and singing. I will be going again before you finish. This was an amazing production - loved every minute of it. The set around the auditorium really enhanced the experience, and the whole set was amazing. The characters were fantastic. Well done. I know its not in the script - but would have been lovely to finish the whole show with the number ' Tradition' - like in the beginning.